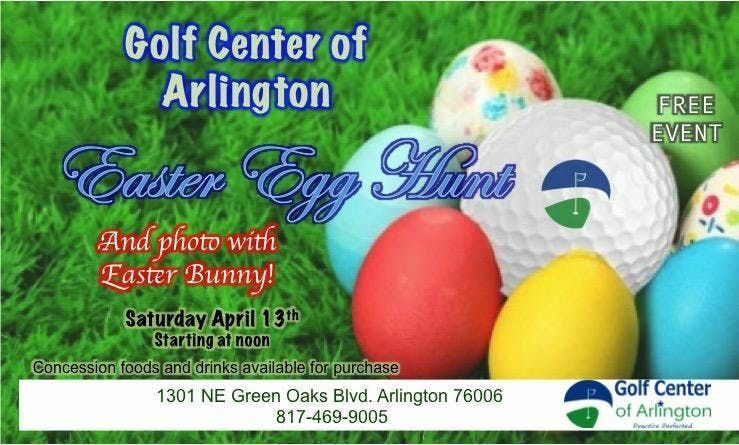 Join us as we hunt Easter eggs with a special visit from the Easter Bunny!This FREE event includes egg hunt and photos with Easter Bunny.Foods and drinks will be available for sale. 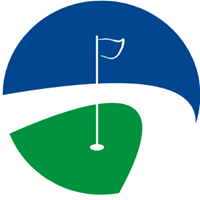 Miniature golf game will be available for purchase after the egg hunt.The ggg hunt starts at noon and will take place at our miniature golf course - more than 3,000 eggs will be hidden!!! The Hunt will be in 3 age groups (3 and under, 4-6, and 7-10 years old) . 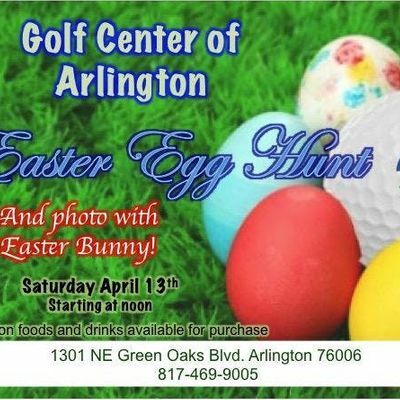 Bring your basket and camera to capture memories to last a lifetime!Following the Egg Hunt, the Easter Bunny will be on hand for photos and hugs!Walk-ins welcome, no reservations or tickets necessary. Bring the kids, friends, and family!